Founded in 2000, Interapptive is a software company with offices in St. Louis, Missouri. We focus on providing simple, powerful, and easy to use software solutions for online sellers. 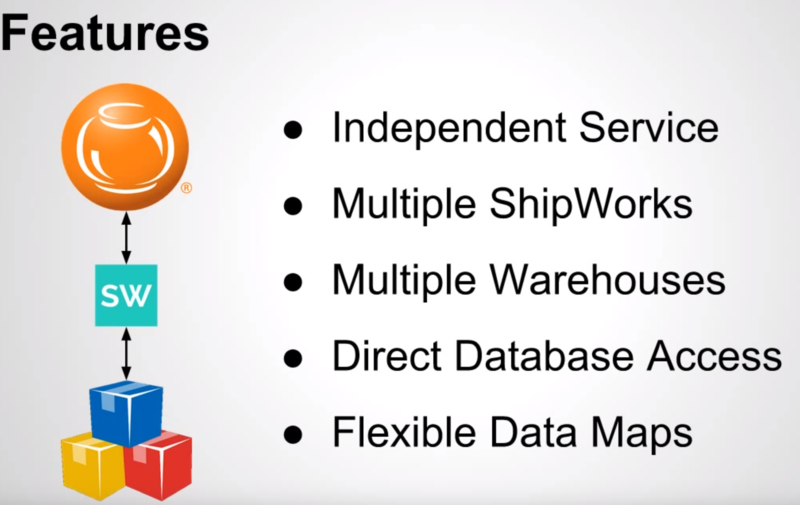 Our ShipWorks software is a multi-carrier shipping tool that integrates with over 40 popular online sales and marketplace systems including eBay, PayPal, Amazon, and Yahoo. The software provides direct support for all major shipping carriers including DHL Global Mail, FedEx, UPS, and USPS. ShipWorks plays an important role in the daily operations and growth of many online businesses in the United States and abroad. Our philosophy is customer-driven - we're not happy until our customers are happy. This extends through our entire team and is the driving focus behind everything we do. 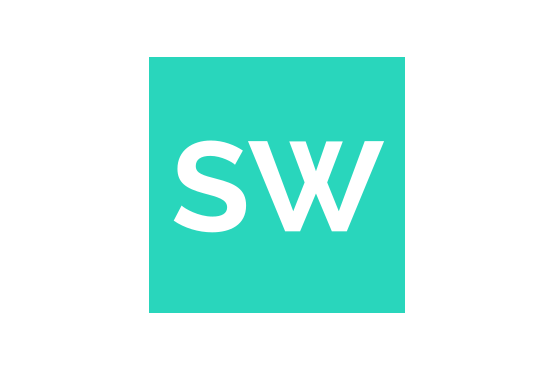 Streamline your shipping with ShipWorks, get rates for USPS, FedEx, UPS, DHL and more. See why Fishbowl Inventory has powered some of the best Small Businesses. Were you inspired by this offering, and looking for more? Contact us for questions and solution inquiries.